First Sentence: It had certainly been a wild end to the autumn. Two brothers. One mute, the other his lifelong protector. 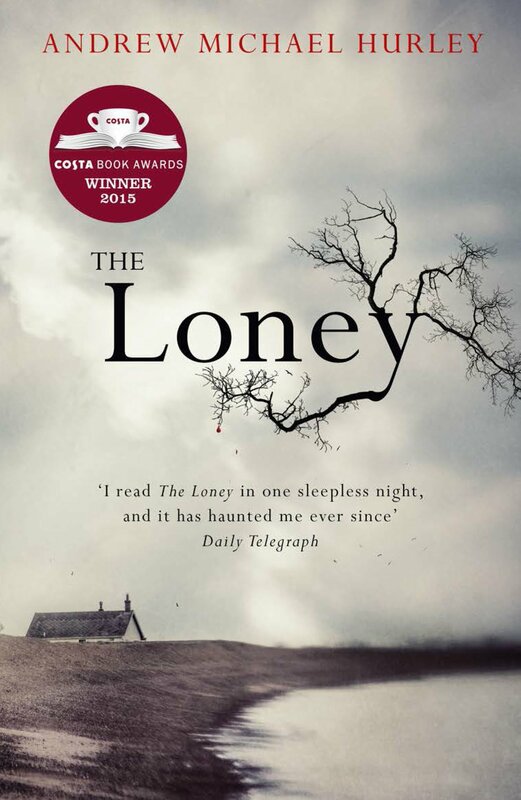 Year after year, their family visits the same sacred shrine on a desolate strip of coastline known as the Loney, in desperate hope of a cure. In the long hours of waiting, the boys are left alone. And they cannot resist the causeway revealed with every turn of the treacherous tide, the old house they glimpse at its end . 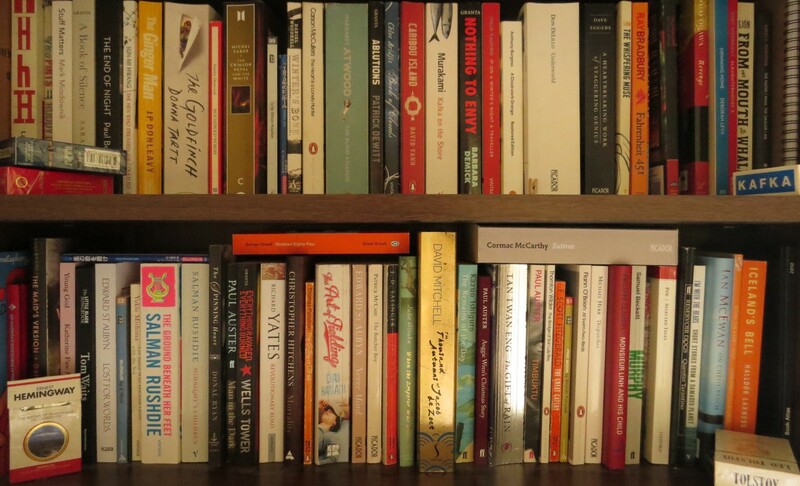 . .
She had grown up on the north-west coast, within spitting distance of the Loney and the place still buttered the edges of her accent even though she had long since left and had lived in London for twenty years or more. First Sentence: Just out of reach, just beyond you: the rush and froth of the surf, the sharp smell of the sea, the crisscrossing shape of the gulls, their sudden, jarring cries. First Sentence: In Control’s dreams it is early morning, the sky deep blue with just a twinge of light. 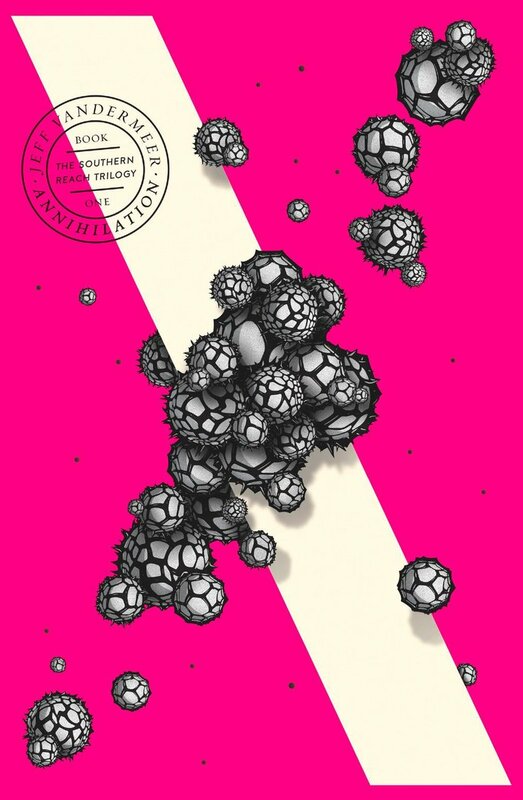 Following the disastrous twelfth expedition chronicled in ‘Annihilation’, the second book of the Southern Reach trilogy introduces John Rodriguez, the new head of the government agency responsible for the safeguarding of Area X. His first day is spent grappling with the fall-out from the last expedition. Area X itself remains a mystery. But, as instructed by a higher authority known only as The Voice, the self-styled Control must battle to ‘put his house in order’. From a series of interrogations, a cache of hidden notes and hours of profoundly troubling video footage, the mysteries of Area X begin to reveal themselves―and what they expose pushes Control to confront disturbing truths about both himself and the agency he’s promised to serve. Undermined and under pressure to make sense of everything, Rodriguez retreats into his past in a labyrinthine search for answers. Yet the more he uncovers, the more he risks, for the secrets of the Southern Reach are more sinister than anyone could have known. First Sentence: The tower, which was not supposed to be there, plunges into the earth in a place just before the black pine forest begins to give way to swamp and then the reeds and wind-gnarled trees of the marsh flats. Welcome to Area X. An Edenic wilderness, an environmental disaster zone, a mystery for thirty years. 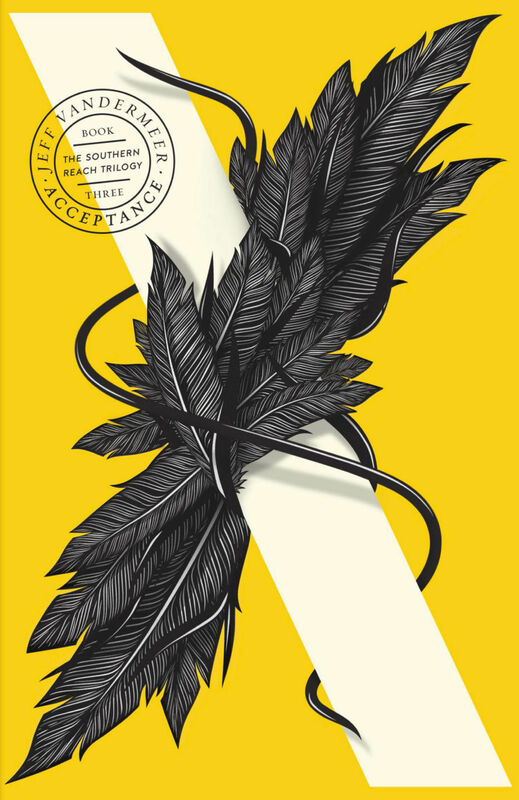 For thirty years, Area X, monitored by the secret agency known as the Southern Reach, has remained mysterious and remote behind its intangible border– an environmental disaster zone, though to all appearances an abundant wilderness. Eleven expeditions have been sent in to investigate; even for those that have made it out alive, there have been terrible consequences. ‘Annihilation’ is the story of the twelfth expedition and is told by its nameless biologist. Introverted but highly intelligent, the biologist brings her own secrets with her. 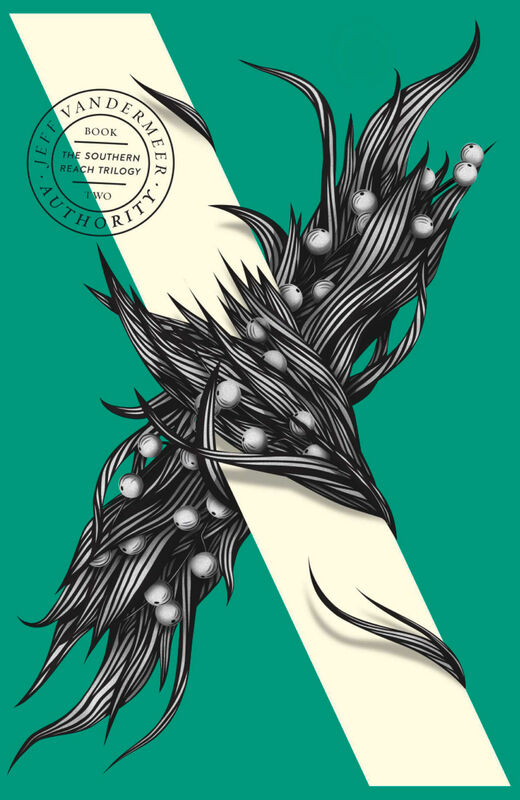 She is accompanied by a psychologist, an anthropologist and a surveyor, their stated mission: to chart the land, take samples and expand the Southern Reach’s understanding of Area X. But they soon find out that they are being manipulated by forces both strange and all too familiar. An unmapped tunnel is not as it first appears. An inexplicable moaning calls in the distance at dusk. And while each member of the expedition has surrendered to the authority of the Southern Reach, the power of Area X is far more difficult to resist. First Sentence: “I was going to say something,” he said. ‘I am with you always, even unto the end of the world…’ Peter Leigh is a missionary called to go on the journey of a lifetime. Leaving behind his beloved wife, Bea, he boards a flight for a remote and unfamiliar land, a place where the locals are hungry for the teachings of the Bible – his ‘book of strange new things’. It is a quest that will challenge Peter’s beliefs, his understanding of the limits of the human body and, most of all, his love for Bea. The Book of Strange New Things is a wildly original tale of adventure, faith and the ties that might hold two people together when they are worlds apart. 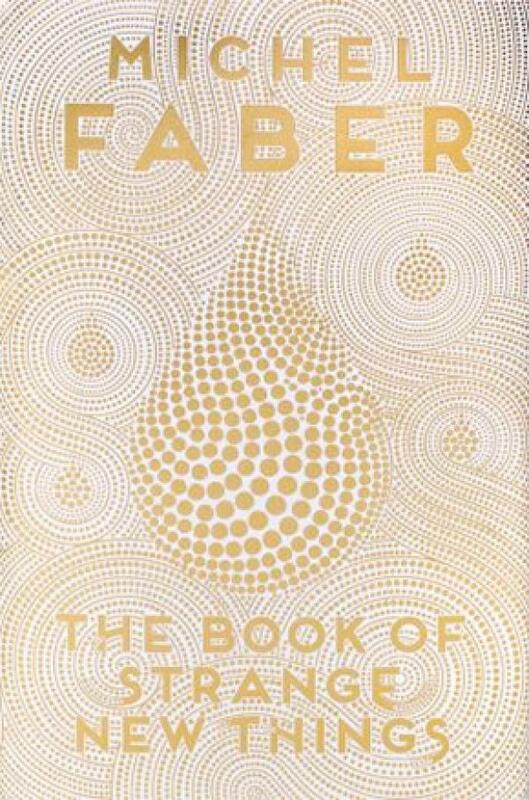 This momentous novel, Faber’s first since The Crimson Petal and the White, sees him at his expectation-defying best. He remembered how, when he was a kid, he would play with the girl at the end of the street and she’d spray him with the garden hose and he’d jump to avoid it but get caught anyway, which was the whole point and pleasure of it, Knowing that it would get you, but that you wouldn’t come to harm and you’d love it really.